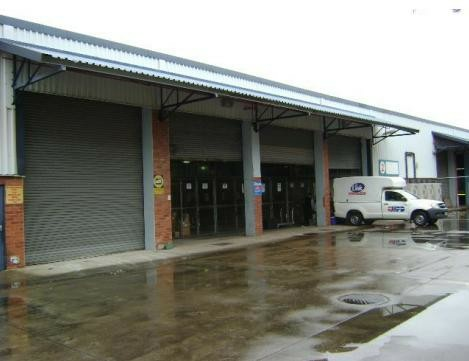 Warehouse available in Briardene just off Riverhorse Valley. Access to the N2. Will be conductive for storage and distribution. Roller shatter door 4m's high and 4 m's wide. Secure park with 24 hour security. 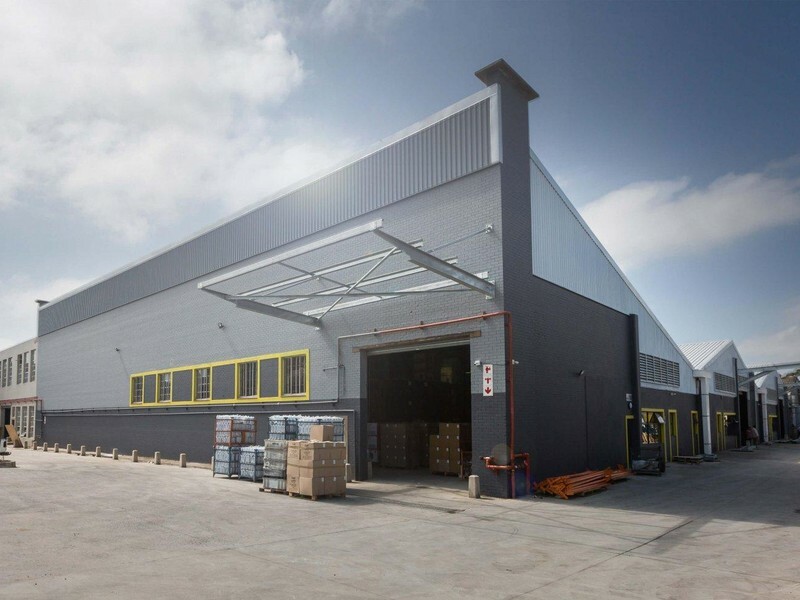 Light Industrial premises conducive to storage and distribution, limited to rigid vehicles. Closely positioned to main arterial roads with easy access to N2 & N3 freeways. 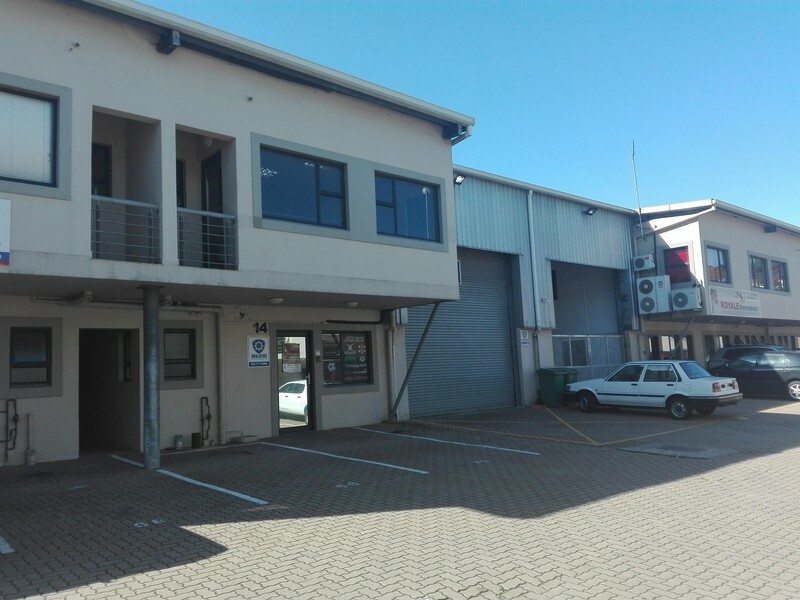 Situated in the Pinetown CBD and adjacent to transport hubs, these newly revamped units have container access and three-phase power, which is ideal for a manufacturers needs. 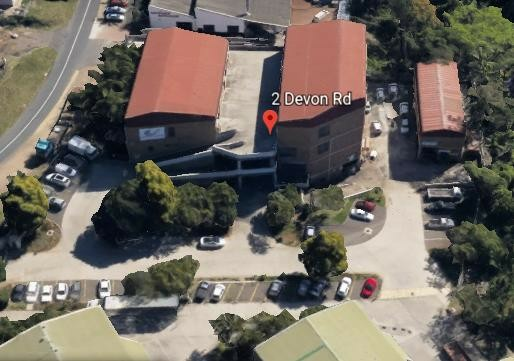 Warehouse or workshop to let in Hillcrest. Recently refurbished and painted, the property is located on the old main road in Botha's Hill. * Approximately 700 sqm space with 450 sqm enclosed yard. 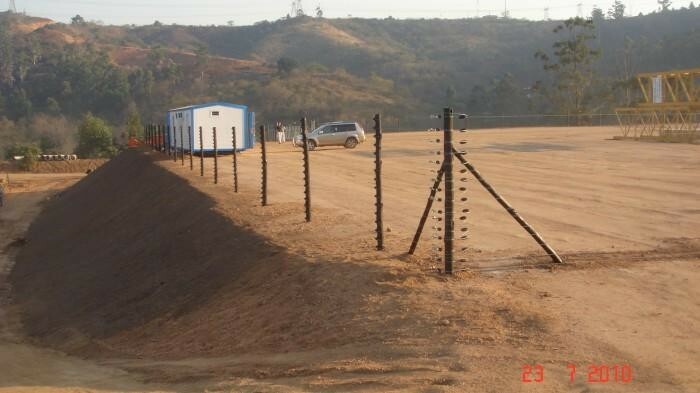 Open yard space to rent in Pinetown just outside Westmead in KZN. Only two sites of about 2000 sqm yard space with existing outbuildings and 3000 sqm yard space only are available. Asking rental is R15 per square meter.